YES! 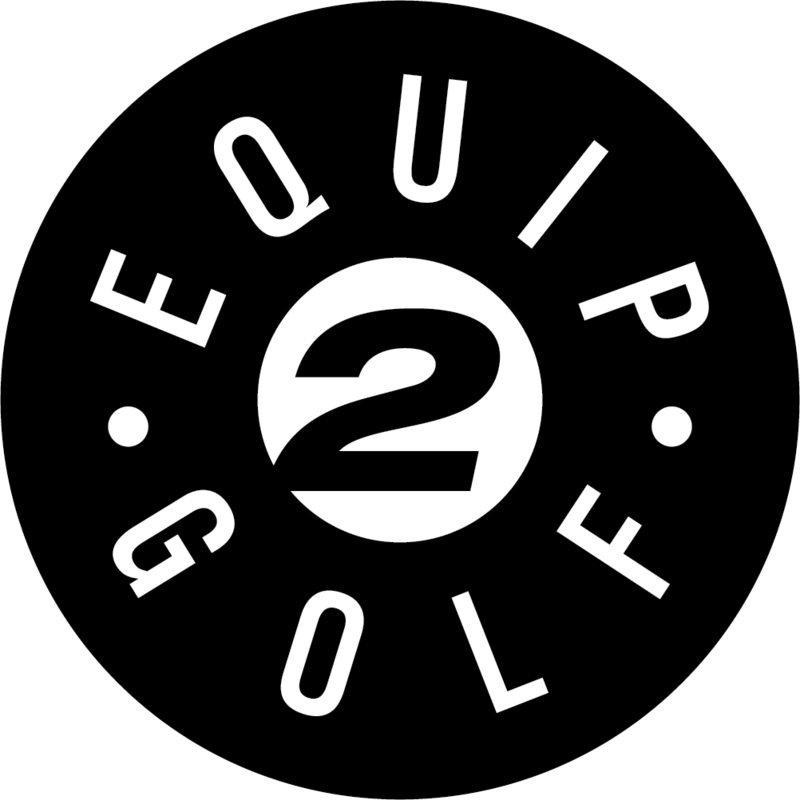 Golf will be introducing three new putters at the 2010 PGA Merchandise Show. The new C-Groove putters, Morgan and Mollie, feature multi-material head construction and the new Donna II putter will feature a plumber neck hosel. 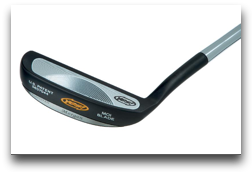 The Morgan and Mollie models (pictured below) are classic blade putter shapes that are enhanced by YES! Golf’s C-Grooves technology and multi-material head construction. The head combines a tungsten back with a stainless steel body and an aluminum face. The synergy of the light, aluminum face and extremely heavy back perimeter maximizes the moment of inertia, stabilizing the face at impact, resulting in more control and consistency. The putter will be available in right hand only for a suggested retail of $360. 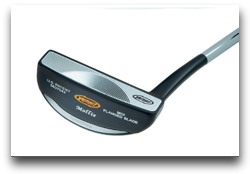 The Donna II is an extension of the popular hybrid Donna putter. It has a plumber neck hosel as oppose to the offset double bend shaft in the Donna. Available in right and left handed the suggested retail of Donna II is $300. For information on the entire line of Yes! 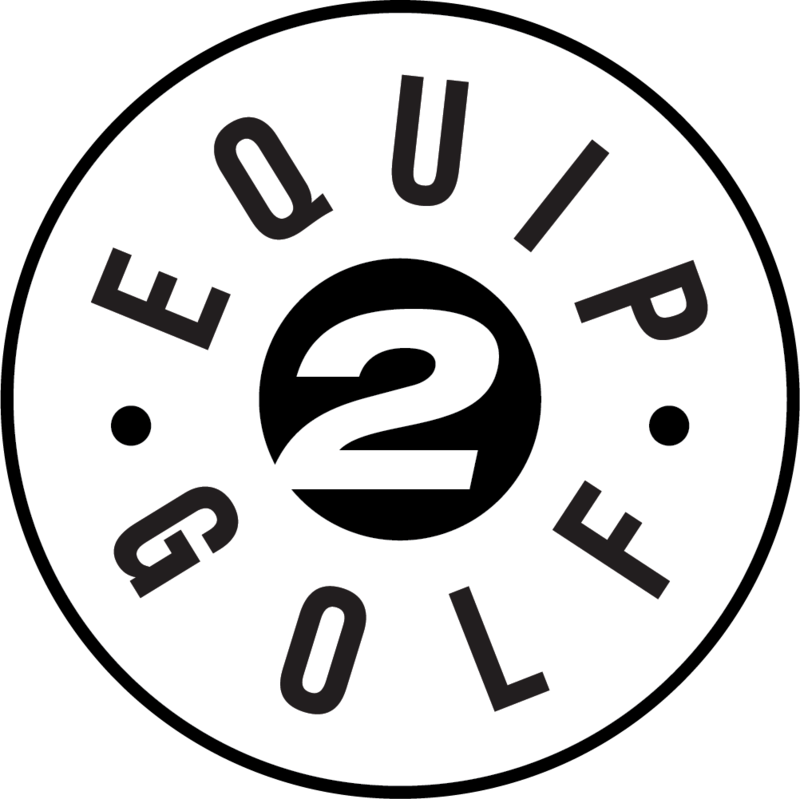 Golf putters, visit their website at www.yesgolf.com.